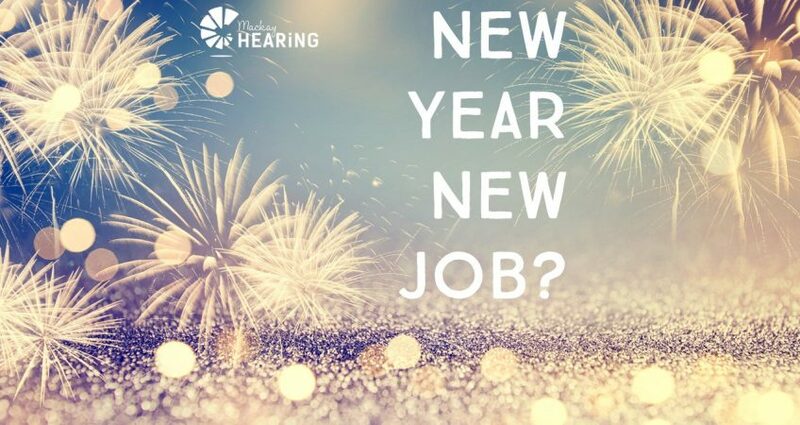 Exciting employment opportunity at Mackay Hearing. Do you have a passion and skills for developing genuine rapport with clients? Do you have a proven track record in providing high quality administrative support? Are you interested in developing your career in a small but dynamic and growing health service? If this sounds like you or someone you know, we have an exciting employment opportunity. Mackay Hearing is the only locally and independently owned hearing clinic in Mackay. That means we are fully committed to, and solely focused on, the hearing needs of our local area. We pride ourselves on providing a high quality, personalised and client-focused hearing health service. Founded by Director and Principal Audiologist Jodie Miles, Mackay Hearing commenced practicing in early 2016. Our team is small but growing. That means the position is fast-paced and diverse, with excellent prospects for career development. If you would like to know more, please contact us on 4952 4649.